AESAH provides veterinary medical services for dogs, cats, and horses. 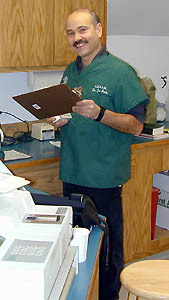 ﻿The veterinarians of AESAH are passionate about the care of your family pets. Follow this link to vital information about caring for your dog or cat. 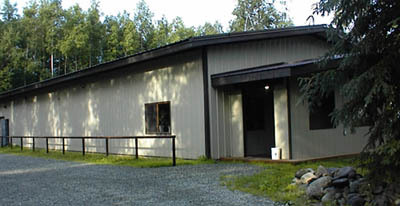 Caring for the horses of Southcentral Alaska and beyond has been a vital part of AESAH for 35 years.